Feedback is an important way to improve performance. Feedback is typically associated with written work, e.g. 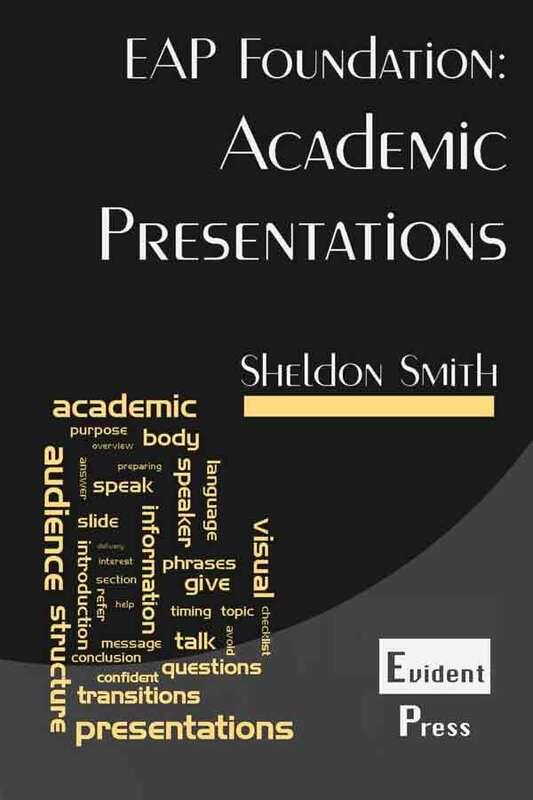 essays or reports, but is equally vital for other areas of English, such as presentation skills or even note-taking when reading or listening. This section considers why feedback is important, looks at the main sources of feedback, namely self assessment, peer feedback and teacher feedback, discusses the timing of feedback, then gives some advice on using feedback. The term feedback was originally used in biology to refer to the message which returns to the organism when it has acted on its environment. Part of the output becomes new input to modify and improve the subsequent output. Feedback is an important part of the learning cycle to help you to evaluate your work so that you can identify strengths, which you will want to continue to have in future, as well as problem areas which you need to improve. There are three main sources of feedback, namely yourself, a peer (i.e. another student) or your teacher. If possible, feedback should be sought in this order, since self assessment is less threatening than peer feedback, which in turn is less threatening than feedback from the teacher. As peers are less skilled at giving feedback than teachers, it can be useful to use a checklist to make the feedback more structured, or to refer to the assessment criteria for the task. Although peers may have similar skills and knowledge to your own, which may seem to make them a less than ideal source of help, there are several advantages to getting feedback from peers. First, they will be able to give you a fresh perspective on your work. Second, although their skills and knowledge may be similar to yours, there will nonetheless be things which they know and you do not, and vice versa. Finally, peers usually have more time to help you than your tutor does. Feedback can be received before the final submission of a piece of work. This type of feedback is called formative feedback, because it will help to shape and improve the final product. Feedback can also be received after the final submission, usually when the work is returned to you with a score or grade. In this case it is called summative feedback. This type of feedback is still important, as the comments will help you to improve your work in the future. However, it is all too easy with summative feedback to focus on the score and ignore the comments which the tutor has given you. Although some of the comments may upset you, especially if the score is disappointing, it is important to remember that these comments have been given in order to help you improve. When you receive feedback on your work, whether it is written or spoken feedback, the first thing you should do is make sure you understand it. If you do not, ask the person who gave it to you for clarification. If you do not understand the feedback, you will not be able to make improvements. After that, you should make a note of the major problems which you need to work on. For example, problems with referencing or structure in written work are far more important than problems with spelling or punctuation. Once you have done this, you should consider how you will improve these areas. You may have some resources to help (e.g. this website! ), or you could ask your peers or tutor for assistance. The final step depends on whether the feedback is formative or summative. If the feedback is formative, you should use it to help you improve your work as you redraft it, perhaps seeking further feedback from peers to check that the problems have been resolved. If the feedback is summative, then you should check carefully for the problems you have worked on the next time you complete a similar assignment. You could either do this yourself, i.e. self assessment, or ask a peer to help you, i.e. peer feedback. The stages above are summarised in the diagram below. Make sure you understand the feedback. Ask for clarification if necessary. Identify the major problems to work on. Consider how you will improve. Ask for help if necessary. As you redraft (formative feedback) or when you work on your next assignment (summative feedback), check carefully for the problems you identified. Use self assessment or peer feedback. Alexander, O., Argent, S. and Spencer, J. (2008) EAP Essentials. Reading: Garnet Publishing Ltd.
Cottrell, S. (2001) Teaching Study Skills & Supporting Learning. Basingstoke: Palgrave Macmillan. Rinvolucri, M. (1994) Feedback, ELT Journal, Volume 48/3, pp.287-288. Read more about learner autonomy in the next section. Read the previous article about time management.